Cats are a mystery (that’s part of what we love about them). This cat mystery is even more intriguing at night, when they wander neighborhoods and our homes doing… whatever it is they do. Outdoor dangers abound for cats, and especially at night. 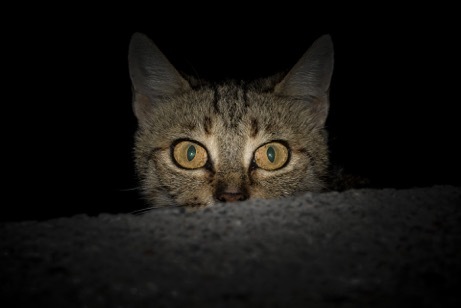 One of the most dangerous threats to your cat if they’re out at night is also one of the most common objects they’re likely to encounter: a car. 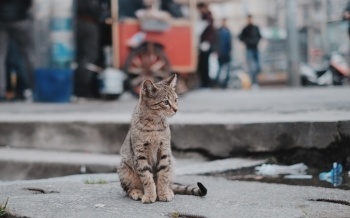 While it’s impossible to accurately track the actual number of cats killed by cars each year, estimates are well into the millions. 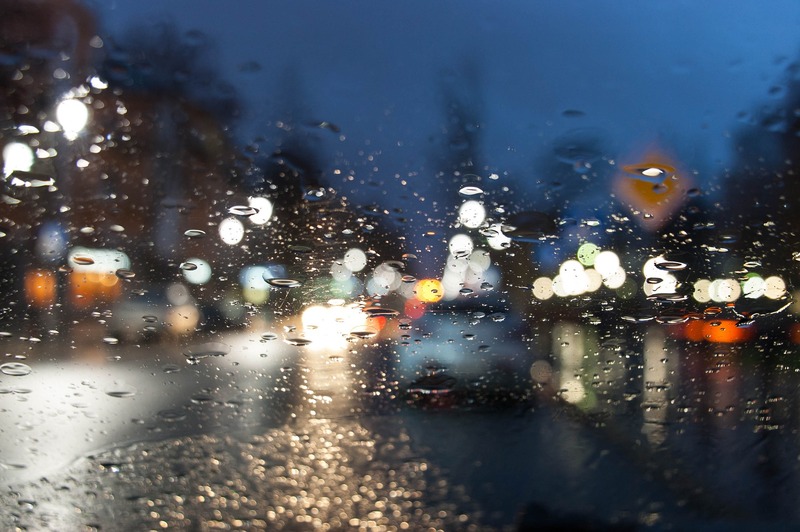 And it stands to reason that when a driver’s ability to see decreases — like between dusk and dawn — accidents are more likely to happen. Besides further confirming your cat’s belief that holidays are annoying and not focused enough on their needs, Halloween can be a real problem if you’re not careful. 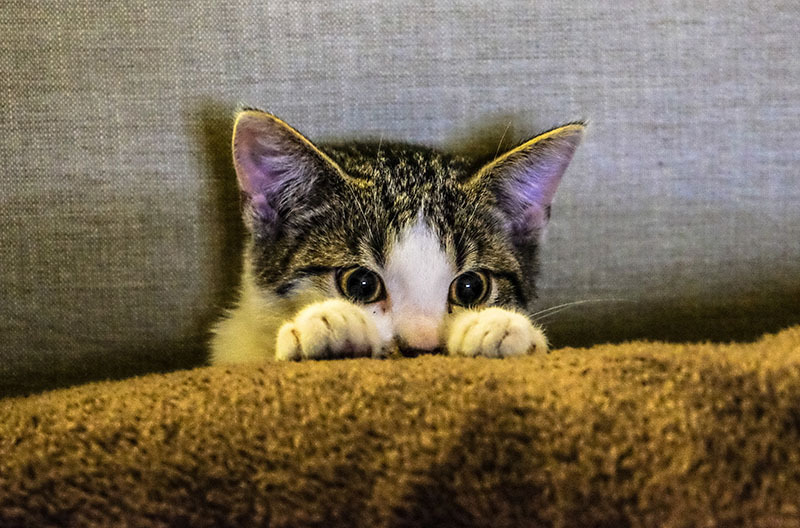 Here are the Top 10 Halloween dangers for cats you need to watch out for.